Buying used furniture has been very popular lately. After all, you’re saving quite a lot of money and helping the environment. However, buying second-hand furniture can be tricky and may actually cost you more if you’re not careful. Before making your final decision on what to purchase, here are some do’s and don’ts to remember in order to make your shopping trip worthwhile. 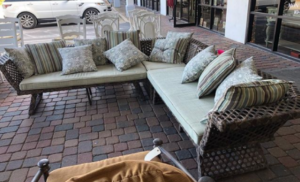 Before heading out to the consignment store, you must know how much space you need to fill and have an idea about the size of the furniture you want to fill it with. For instance, a nice big porch needs a great outdoor sectional for enjoying your yard or your time outside. Make sure to bring your tape measure so you know it will fit your space. Before hunting for second-hand treasures, be sure you can take them home, especially if you’re planning to buy large pieces. Ideally, you’d should to map out the local consignment stores and make a few calls to inquire about their delivery options. You don’t want to leave your favorite finds behind, so prepare to bring a truck or hire someone to haul the item if the store doesn’t deliver the goods. 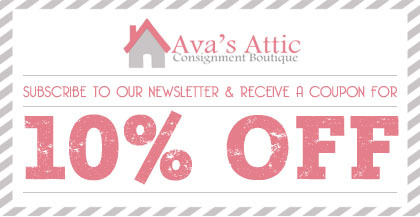 Ava’s Attic offers same day delivery, so be sure to reach out for more information if you’re interested. 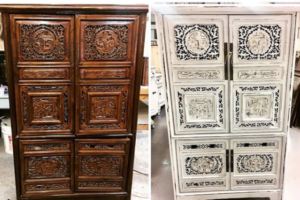 When refinishing a piece of furniture, aim to use eco-friendly varnishes and paint. Chalk paint, for instance, is water-based and more environment-friendly. If there’s a fine piece of furniture you want to refinish, you can attend Ava’s chalk painting classes or have your furniture transformed by their team, such as this gorgeous nightstand. The purpose of shopping for consigned furniture is to add value to your home without breaking the bank. Because you never know what you will come across, it’s best to set aside some money a few weeks or months before you go shopping. By having a furniture budget, you won’t have to feel guilty about spending more than what you intended. Be sure to factor in any upgrades or repairs needed to salvage a good piece. 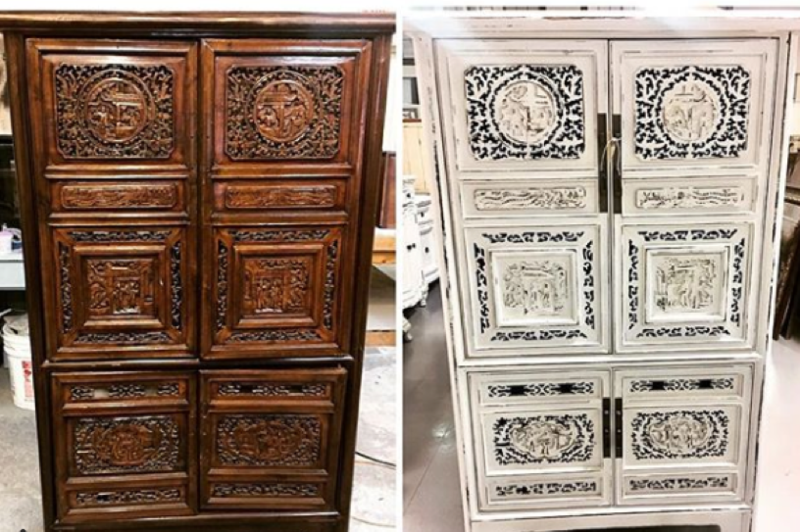 For example, you need to consider the cost of professional help in transforming this antique into a beautiful chalk painted armoire. You won’t always find second-hand furniture in pristine condition. Sometimes though, the fixes needed are quick and easy enough for make the piece perfect for your home. 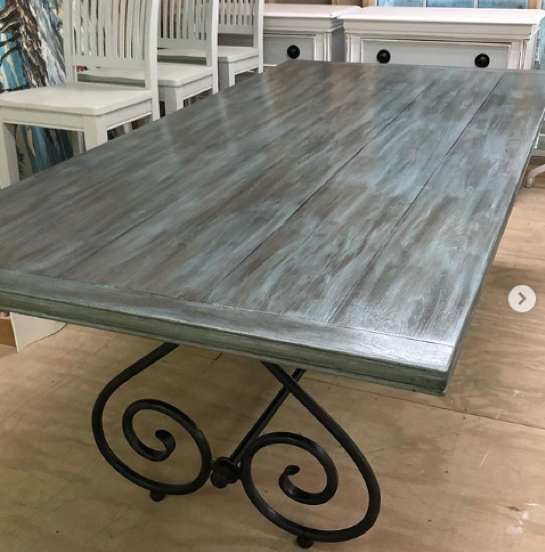 Don’t hold off on buying furniture with minimal scratches that can be sanded or loose cushions that can easily be replaced if that’s all it takes to fix the problem. Wherever you get your furniture from, it’s important to sample it. Lean on tables, sit on couches and open up drawers to be sure that the furniture is in a good shape, or easy to fix at a reasonable price before you get it home. 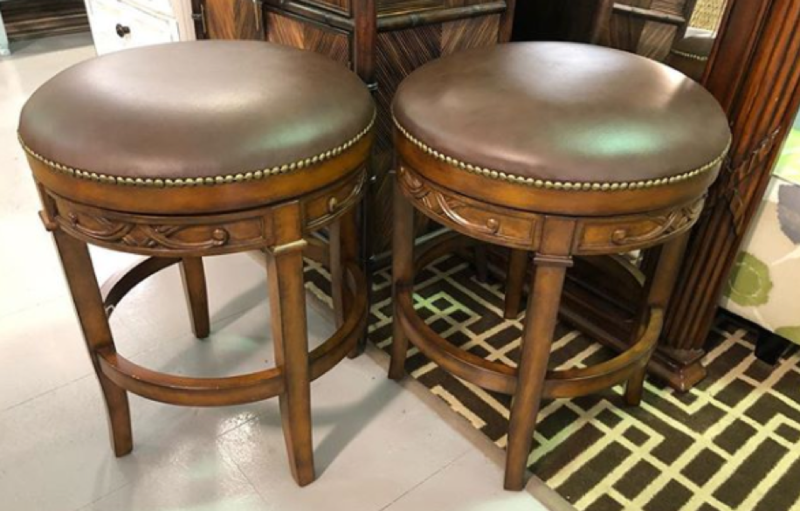 These bar stools are some of our newest arrivals. They’re as sturdy and comfy as they look, so don’t be afraid to check them out! Finding second-hand treasures can be a wonderful and exciting experience. Whether you buy it as it is or have it refinished, you’ll find the savings extremely rewarding. 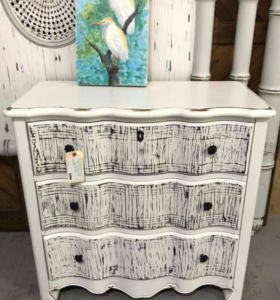 Any time you’re thinking about shopping for used furniture, use these tips to help make your search more enjoyable and rewarding.